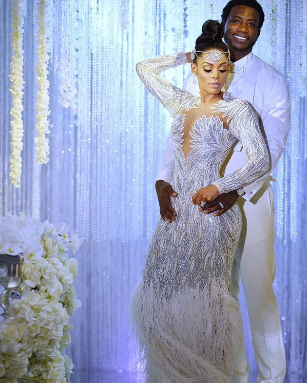 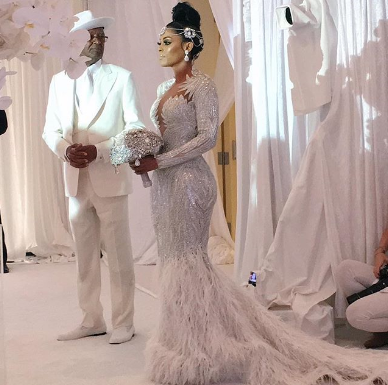 Rapper Gucci Mane and Keyshia Ka’oir got married LIVE on BET while hundreds of thousands of viewers watched from home. 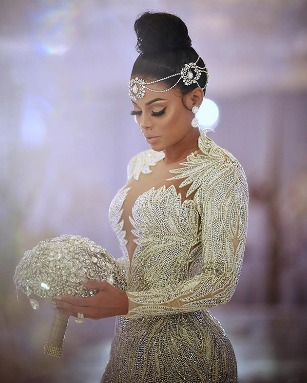 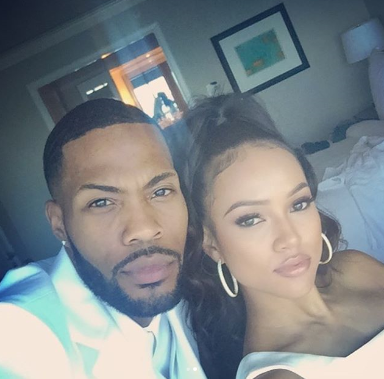 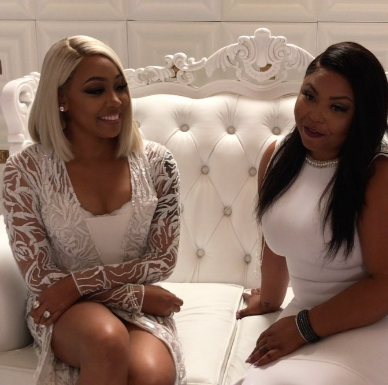 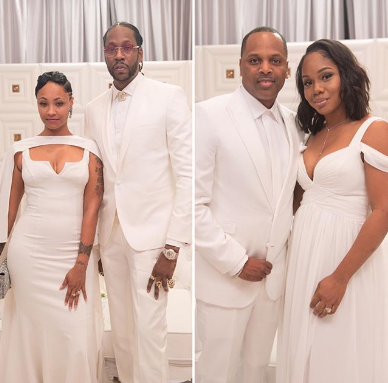 The wedding was very spectacular and had a lot of celebrities like Rick Ross, Diddy, Monica Brown and her husband, Big Sean and Jhene Aiko, 2 Chainz, Lil Yachty and his mom, and a host of others were all in attendance. 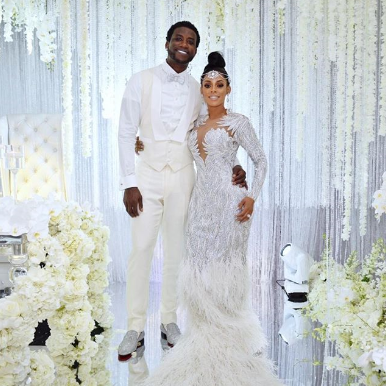 The 32-year-old Keyshia Ka’oir stuck by Gucci Mane during his most recent prison sentence and was instrumental in setting up his new clean-eating, fitness-focused lifestyle and making him a changed person.